This Park School triennial tradition (formerly known as Brain Thrust) returns in 2020! 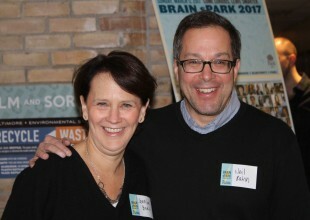 BRAIN sPARK is a uniquely Park event that gathers its energy from the support of the entire community. You won’t want to miss an electrifying evening of presentations, conversations, and hands-on experiences designed to engage you in mind, body, and spirit. All the presenters are members of the Park community.